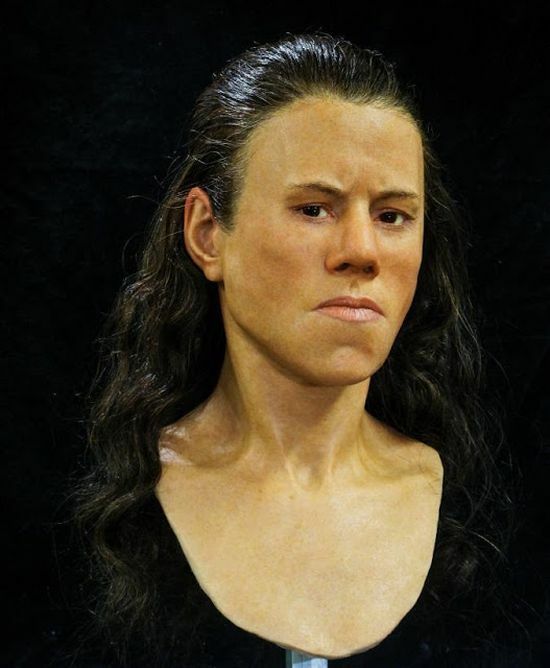 Previously, we had covered the reconstruction of Ava, a young woman who lived around 3,700 years ago, in Achavanich, the northern tip of Scotland. Well, this time around, we go further back in history, harking to the Neolithic period 9,000 years ago. 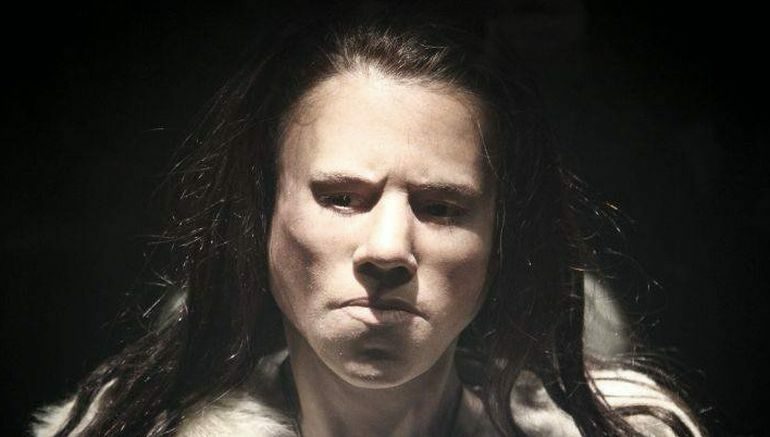 To that end, researchers have been able to reconstruct a young girl given the moniker of Avgi (‘Dawn’), who lived during circa 7000 BC – thus being among the first inhabitants of what is now considered mainland Greece. Corresponding to the end of the Mesolithic Period, Avgi probably resided at the Cave of Theopetra in Thessaly, Central Greece. The ancient address was discerned by the proximate burial place, where the remains revealed how the girl met her unfortunate demise at an early age of 18 to 25. Avgi had a height of 1.57 m. while the anthropological examination brought up evidence of mild alterations of inflammation, possible anemia or scurvy, as well as suspicions of an endocrine or metabolic problem. She also had remarkable prognathism, while dietary studies suggest food consumption from an inland environment rather than a marine one. Distant times are not easily at the center of interest, thus we are facing big gaps. There, you have found a key place of activity and with your scientific ability you have managed a small ‘miracle’: ‘Resurrecting’ people, bringing them closer to us and providing us with a detailed representation of data as it has never been achieved before.